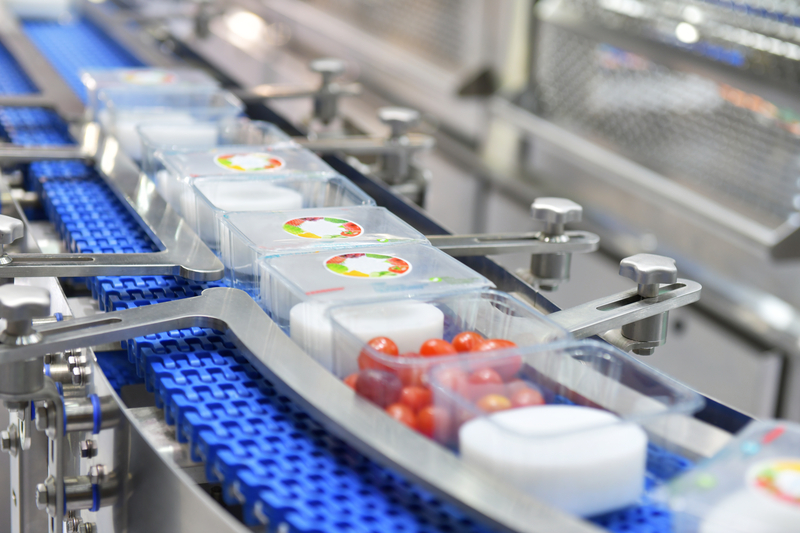 Digital technology is fundamentally changing the food and beverage industry—from sourcing raw materials and ingredients, to maintaining productive operations and quality control systems. 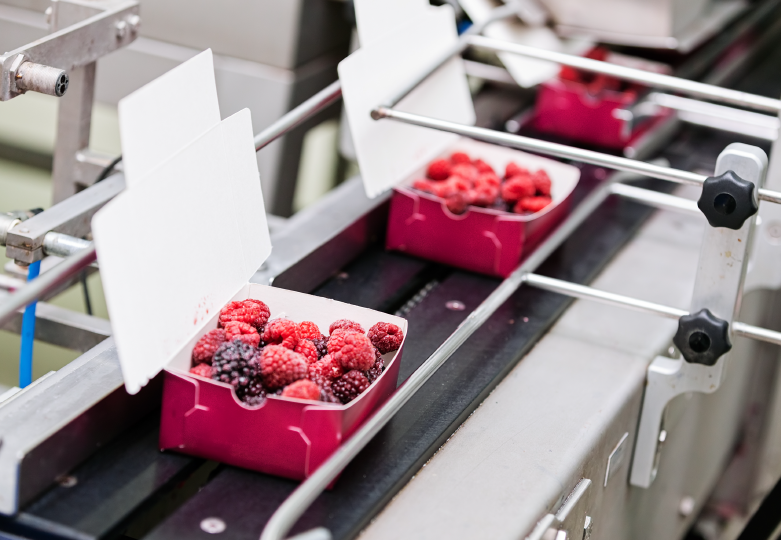 Modern technology enables food and beverage manufacturers to gain the visibility, insights and power to produce high quality products in a sustainable and efficient way. We offer innovative mobility, ecommerce and connected solutions coupled with intelligent ERP. We'll help your business balance supply and demand, comply with new regulations and increase the effectiveness of your supply chain. Columbus will give you the confidence to create high quality products, while meeting regulatory and quality standards with minimal cost and disruption to your business. ColumbusFood supports the digital enterprise with specialized capabilities that help food companies with operational control, production output and regulatory compliance. Now generally available. Food for Thought explores current trends and the technologies shaping the future of the industry. 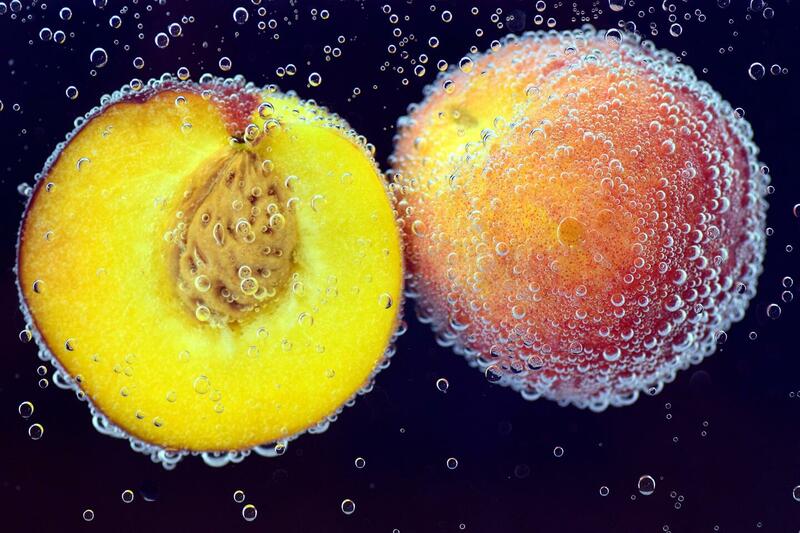 What does digital transformation mean for the food and beverage industry? 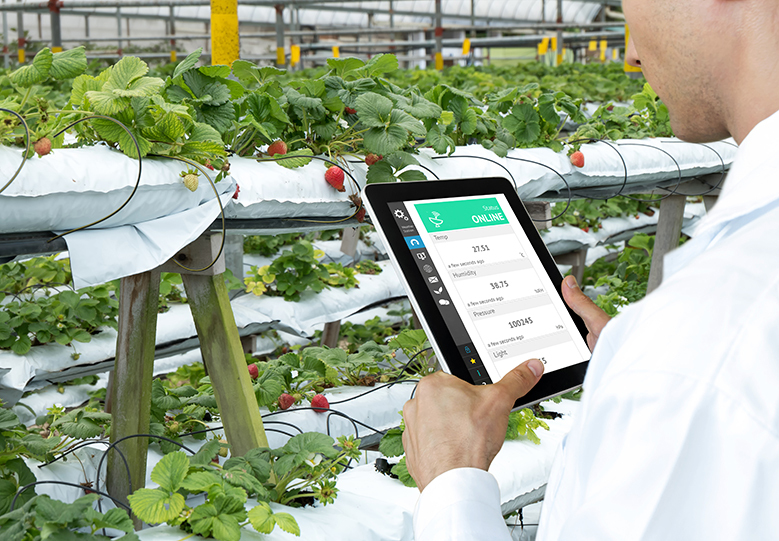 Learn how digital technologies are fundamentally changing the food and beverage industry. ColumbusFood, an industry-specific ERP solution designed for food and beverage manufacturers.